Recently we have seen Fitbit launching two new fitness trackers called the Fitbit Inspire and Inspire HR which were made for business users. In September 2018, Fitbit Care had been launched for employers and health care plan providers. There's a small touchscreen that displays the time and other information. As their names suggest, the Inspire HR features a heart rate monitor, while the stock Inspire lacks this feature. The Fitbit Inspire comes in black and sangria color options and is moreover water-resistant up to 50 meters with a battery capacity of up to 5 days. 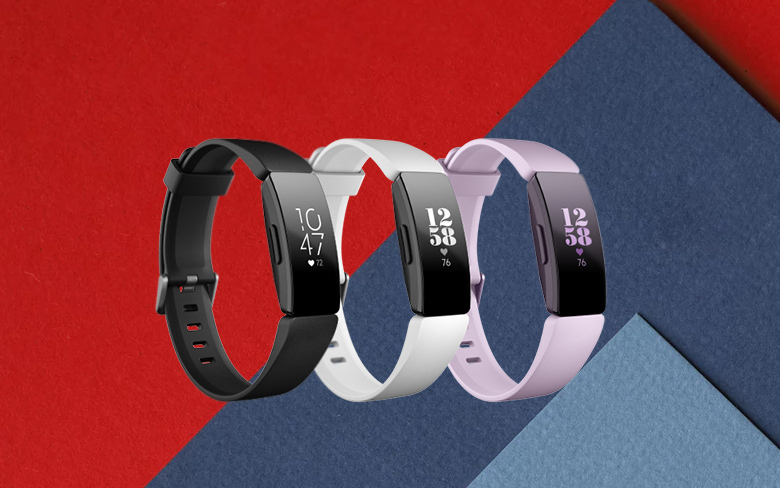 While the product listing for the Inspire HR says that it comes with a silicon band, the Inspire has a clip accessory which is sold separately. Fitbit didn't disclose any price details for the wearables, simply stating that "these special release trackers are available exclusively through Fitbit corporate, wellness, health plan, and health systems partners and customers of their organisations, participants and members". Pricing on fitness trackers can not be raised all that much without pushing them into smartwatch territory, an area that is notoriously hard to thrive in. Images of the upcoming fitness tracker have appeared online, which looks like a fitness tracker meant for kids in blue and pink colour options.